After a 15 year career in corporate marketing and strategy, when I started working for myself I realized quickly that a strong business strategy and effective time management approach were going to be essential to my success... but JUST as important, was the need to find a community and support system of like-minded entrepreneurs! One in seven people on Earth use Facebook – that's over 1 billion people, if you aren't up to date on world population statistics. To put things in perspective, Facebook now has more active users than China’s entire population (estimated to be 1.40 billion). Cat photos, cute kids, memories... Facebook dominates how we connect with our friends, families and yes - even the brands - in our lives. I know I've asked myself this a million times over the past year... and I'm sure if you're also a small business owner (or even a medium or large business owner!) you've probably asked yourself the same thing: "What's the best email service provider for my business?" If you're a small business owner or entrepreneur building your offline empire, you may challenge the idea that online marketing will amplify (if not explode!) your current business. I've heard the question too many times to count, "Does branding really matter for small business?" Whether you're an online entrepreneur, coach, chiropractor, boutique or network marketing professional... yes - creating a strong brand matters! Want to Save Time, Money and Your Sanity? Get Clear on Your Customer Avatar. I get it - as a business owner and entrepreneur you're busy. But getting clarity on your Customer Avatar (e.g., Target Audience) will means the difference between busy-ness and BUSINESS! 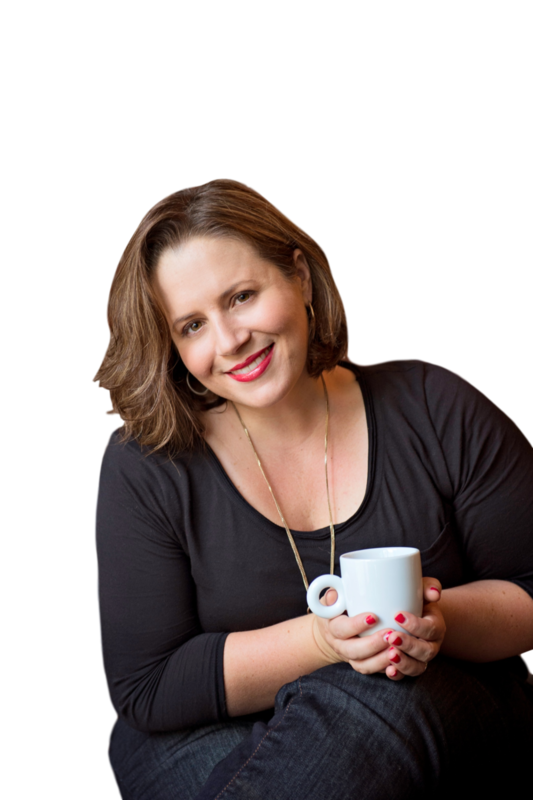 That's why I teamed up with Gillian Perkins, bestselling author and successful entrepreneur, to bring you my 4 Steps to Simple Social Media Success. Running your own business can be a lot of fun. It can also prove to be tremendously exhausting. Simply put, even a rational business plan is going to have you on the move more often than not. One of the great challenges that comes with constantly being on the go is staying energized. You want to stay alert, ready for the next challenge. You want to make yourself available to people and opportunities. You also want to stay healthy.